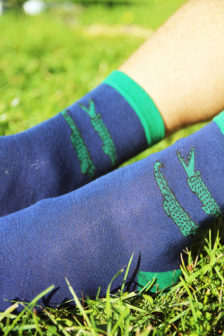 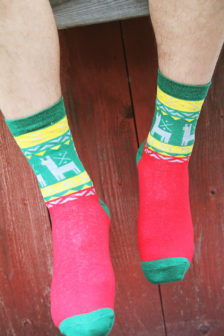 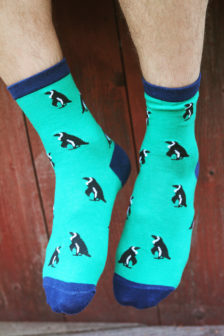 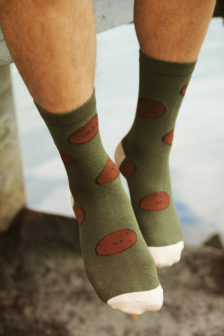 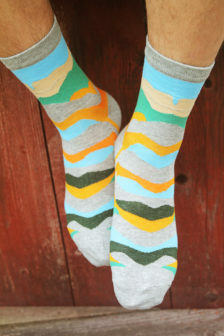 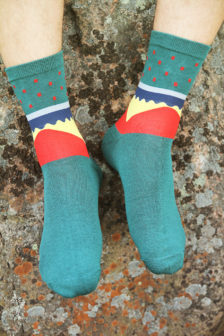 We don’t really believe in gendering our socks because, let’s face it: feet are feet. 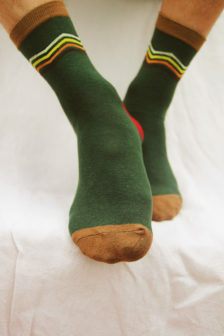 Having said that, people who identify as men do tend to walk on somewhat larger soles than those who do not. 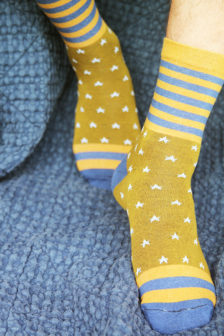 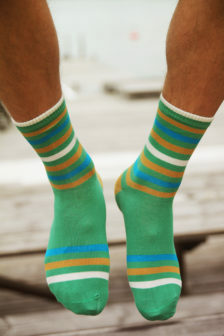 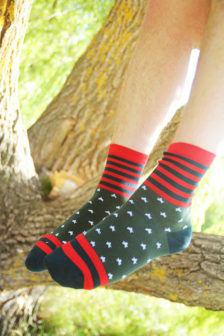 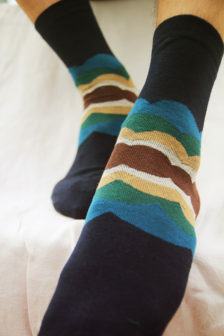 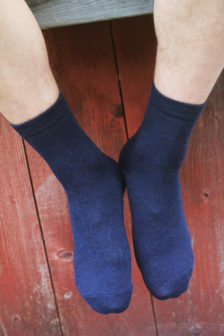 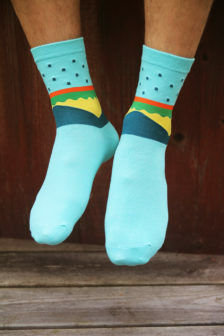 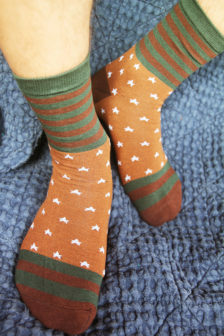 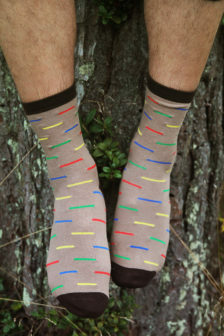 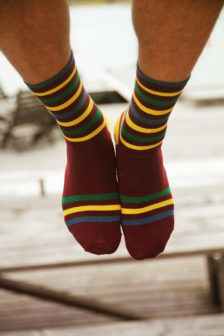 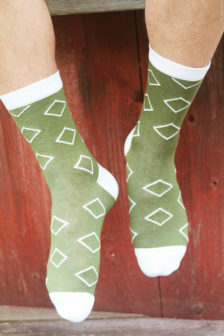 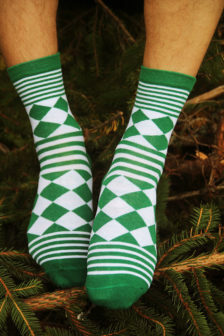 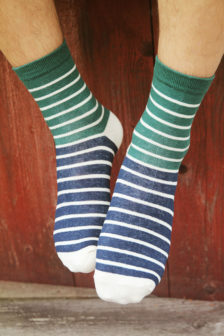 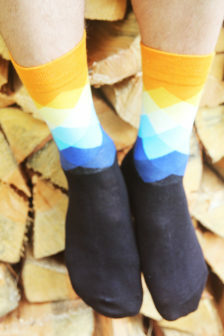 We have therefore labled socks which come in larger sizes as Men’s Socks, just so they are easier to find.